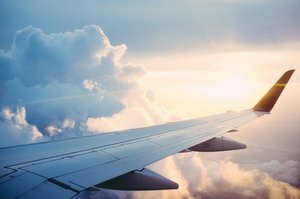 When it comes to comfort and convenience, look no further than our hotel in San Bruno, California, just minutes from the San Francisco International Airport. 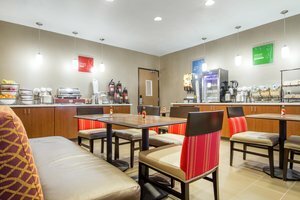 Whether you simply need a place to spend the night before your next flight out of SFO, looking for comfortable accommodations for your next business trip to San Bruno, or are looking for affordable hotel rooms for your San Francisco vacation, we have everything you need for a relaxing and worry-free stay. 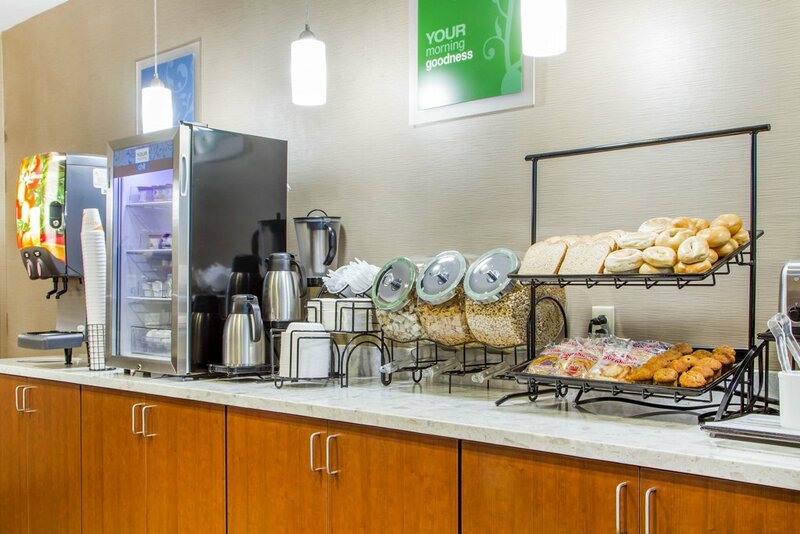 Experience unparalleled service at our San Francisco Airport hotel in San Bruno! Each day, guests can help themselves to a hot breakfast, with a daily list of items including eggs, sausages, yogurt, and more. Comfort Inn & Suites San Bruno boasts the perfect location as the closest hotel to the San Francisco Airport and car rental services. 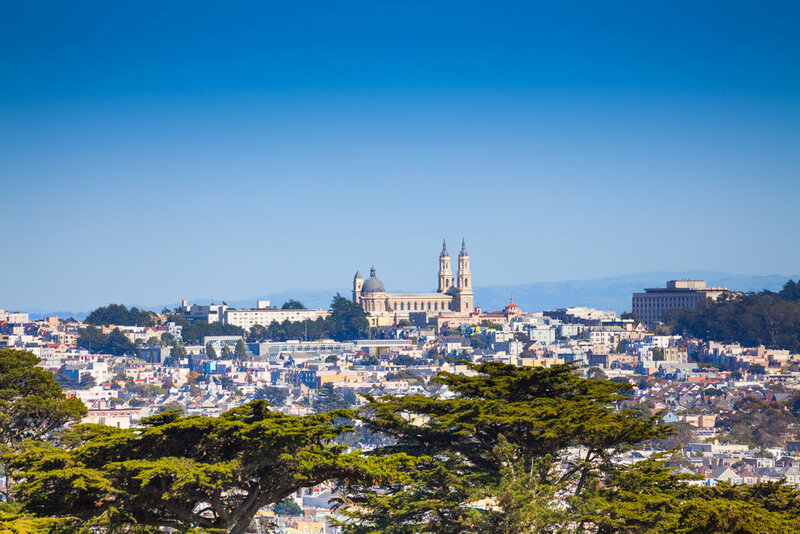 Just one mile away from SFO, you won’t ever have to worry about getting to your next flight on time while staying at our San Francisco airport hotel. Corporate travelers will appreciate our close proximity to many innovative companies, including Walmart, Youtube, and the JOINN Innovation Park in South San Francisco. 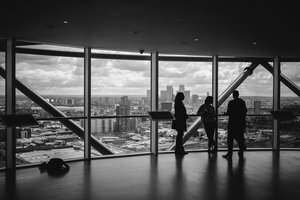 Stay on top of business while staying at our hotel in San Bruno, California! In addition to our hotel’s long list of on-site amenities, our San Francisco airport hotel in San Bruno is happy to offer an airport shuttle service to and from the SFO Airport, as well as free parking! Shuttle services run daily from 4:15 AM – 12:15 PM. After that, shuttle services are on-call, ensuring you always have a ride to your flight. Learn more about our hotel’s shuttle services, or take advantage of our special Park & Fly Package during your next visit to the Bay Area. 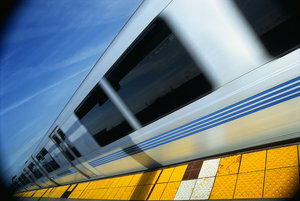 Located just outside of the downtown core, guests can enjoy easy access to the city center with the Bay Area Rapid Transit. The San Bruno station is located just steps from our hotel, bringing you closer to all the action without the sky-high prices. 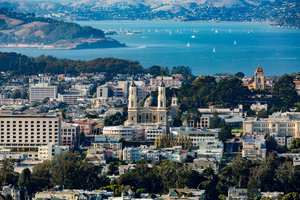 It’s easy for leisure travelers to explore all the sights and sounds of the bustling San Francisco area. 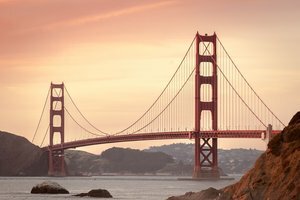 Hop on the train to San Francisco’s booming downtown, where you’ll find many must-see attractions, including Lombard Street, the Golden Gate Bridge, Fisherman's Wharf, and Pacifica State Beach! 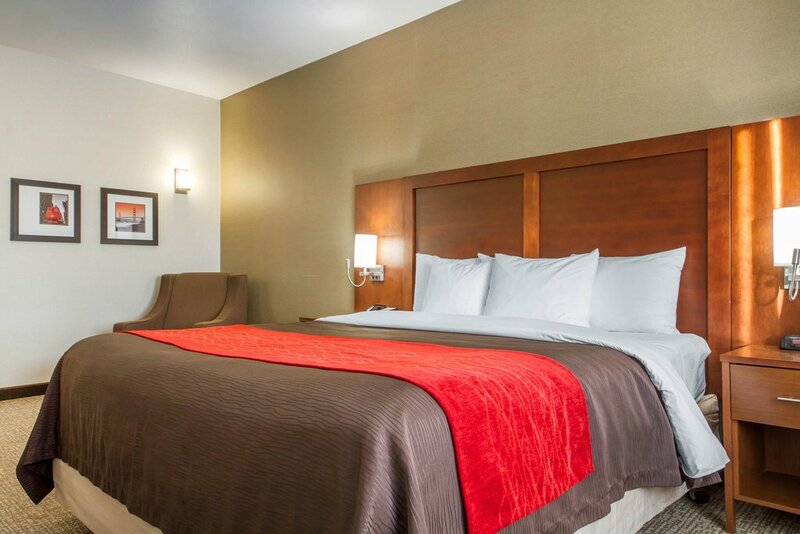 Return home after your day of adventures to our hotel in San Bruno, CA. 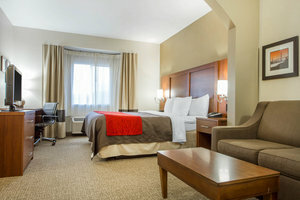 Travel with ease by taking advantage of Comfort Inn &amp; Suites' Park and Fly Package! Enjoy special tiered parking rates based on length of stay and availability. For more information about this exclusive hotel deal, please call our hotel directly at 650-589-5089 to inquire about availability and specific rates. 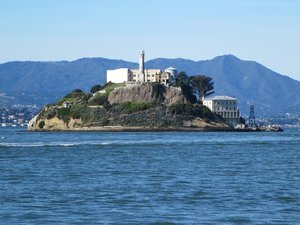 Take a ferry to Alcatraz Island, where you can participate in an in-depth tour of the first lighthouse and U.S. built fort on the West Coast. Discover the famous federal prison that was long off-limits to the public and the rich history of the 18 month occupation by Indians of All Tribes!